In class, the students learnt how the Aztecs lived in Mexico. They created an audio story of a Myth or legend of the Aztecs. 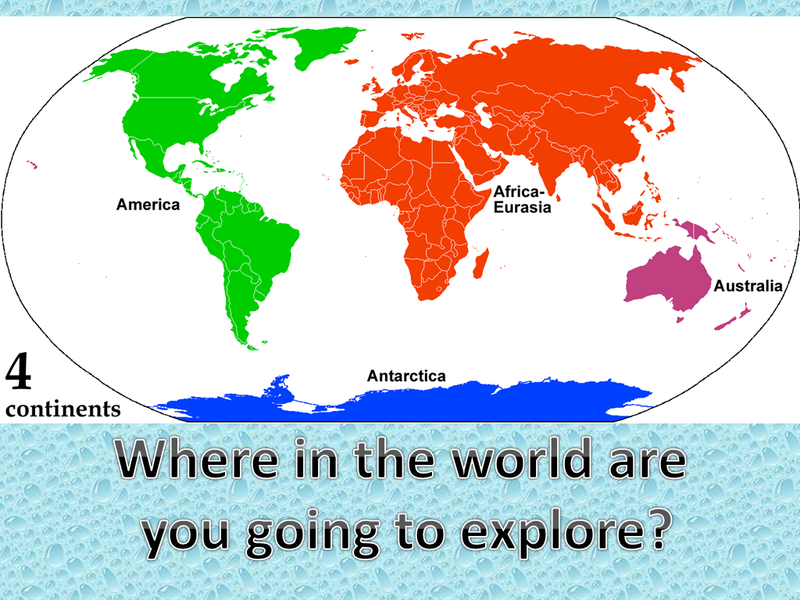 This was an ICT integrated activity. Sample of the books seen below (audio not heard on blog). In class, the students learnt about Malta and it's traditions. As part of this project the students created a stop motion animation about traditional games from the olden times. They recorded themselves singing some traditional songs and added them to the animation.This was an ICT integrated activity. In class, the students learnt about China and it's traditions. They created an audio story of the legend of Nina the dragon and why red symbolizes luck. Every group created their own version of the story. This was an ICT integrated activity. Sample of the books seen below (audio not heard on blog). 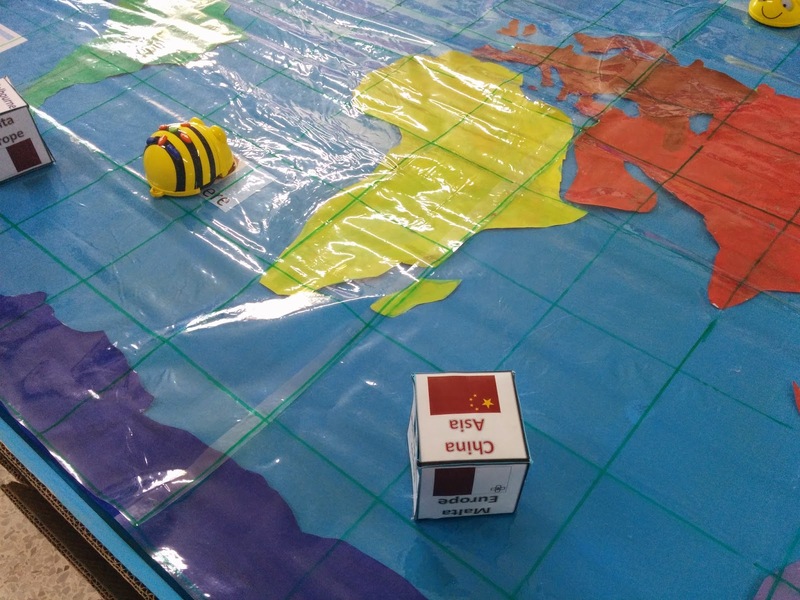 The theme for this years open day was Exploring Countries Around the World. 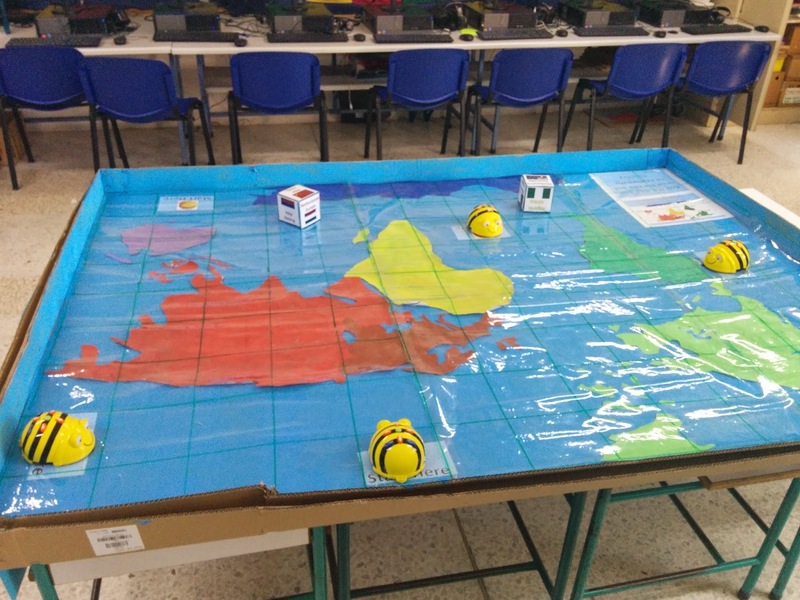 Grade 6 students worked on Greece. Every class focused on a particular aspect of Greece. 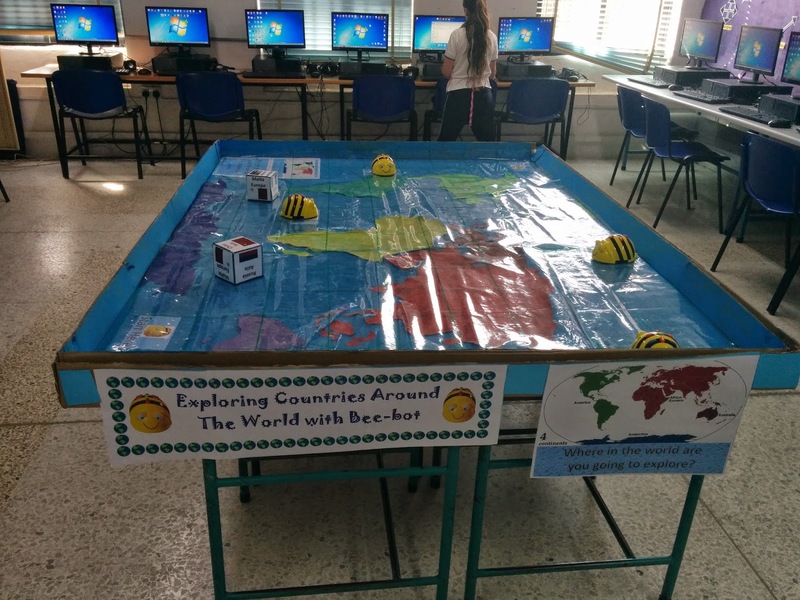 During their IT lesson the students worked on a project related to what they worked on in class. Direct ICT Integration. The students in this class worked in groups and created recipes using Snapguide. They published these recipes online for others to view. Check out How to Almond Crescents by San Anton Grade 6.1 on Snapguide. Check out How to Make a Lazaerakia by San Anton Grade 6.1 on Snapguide. Check out How to Make a Spanikopita by San Anton Grade 6.1 on Snapguide. Check out How to Make Greek Florina Peppers by San Anton Grade 6.1 on Snapguide. Check out How to Make a Greek Salad by San Anton Grade 6.1 on Snapguide. Check out How to Bake Loukoumades by San Anton Grade 6.1 on Snapguide. Check out How to Make Moussaka by San Anton Grade 6.1 on Snapguide. Check out How to Make Giovetsi by San Anton Grade 6.1 on Snapguide. Check out How to Make Fasolada by San Anton Grade 6.1 on Snapguide. Check out How to Make a Tirokafteri by San Anton Grade 6.1 on Snapguide. The students focused on how the Athenians and Spartans lived. Using Lego Education Story Starter Kits they created stories related to those times. They took pictures of their stories and created a comic. Working in groups and using Lego Education Story Starter Kits they created stories related to their particular myth or legend. They took pictures of their stories and created a comic. The students created a Magazine Cover according to their Greek God. Learn more about them. 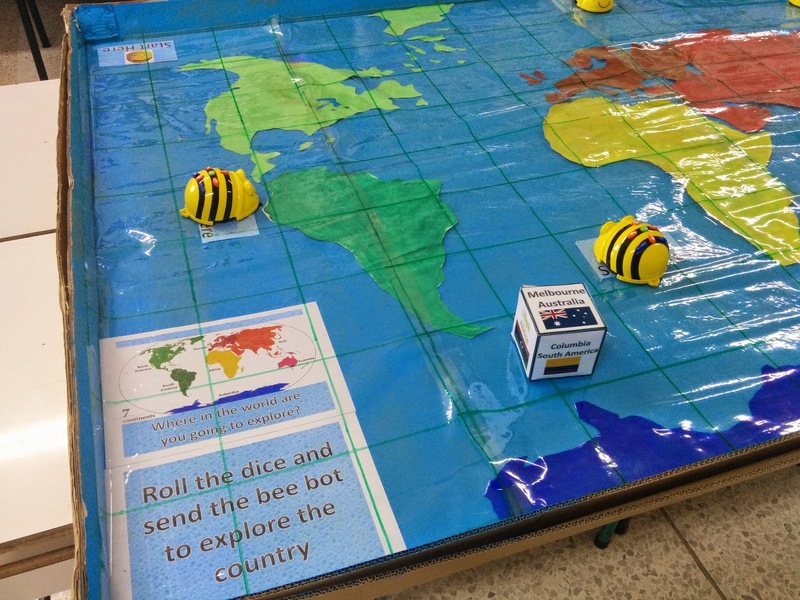 The students had to create a sequence of instructions to make the bee-bot move to the desired location. That is the country that is chosen when they roll the dice.